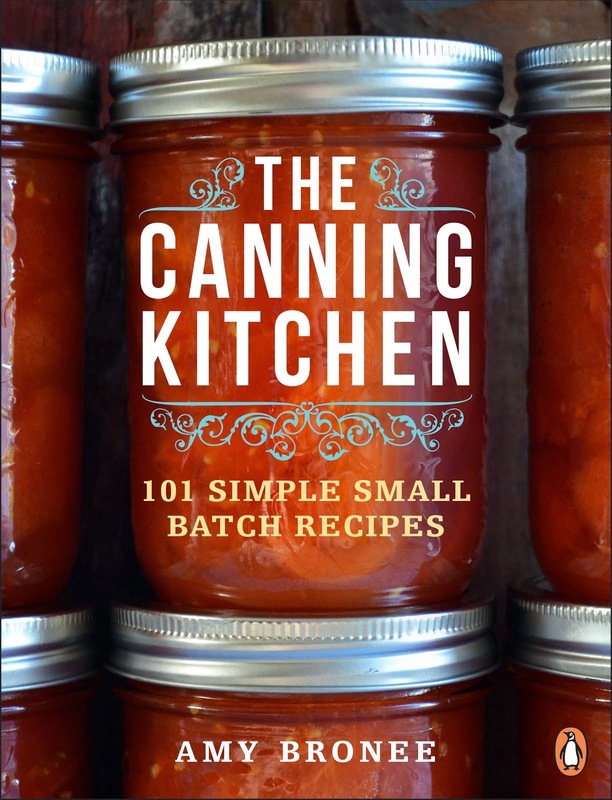 I'm giving away every item on my 2015 Best Gifts for the Home Cook wish list, and next on the list is something I really enjoy - a bit of something different. I don't know about you, but when I circle the supermarket I usually pick up the same things. Fresh produce, meat, dairy, bakery, then whip up and down the aisles grabbing the same canned goods and dried ingredients I usually get. It's not that I'm not adventurous. On the contrary, I like to try new things. But I'm usually pressed for time when I'm shopping for food. Sometimes I wonder what wondrous flavours I might be missing out on if only I slowed down and searched for special somethings. The Best Gift I'm giving away now - a new flavour - I only learned about very recently. "Have you heard of haskapa?" I was asked. Uh, no. I was told about this interesting berry being farmed in Nova Scotia called the haskap berry, and the products a company called haskapa is producing from them. Haskap juice, haskap jam, haskap chutney, haskap maple syrup - all of it from this interesting, unusual berry that looks something like a long blueberry. The flavour of the haskap berry is wonderful - a sort of blueberry, currant, early blackberry combination that is sweet but with a little tartness too. It's quite lovely, and I think we're going to be seeing more of it. I sure hope so! 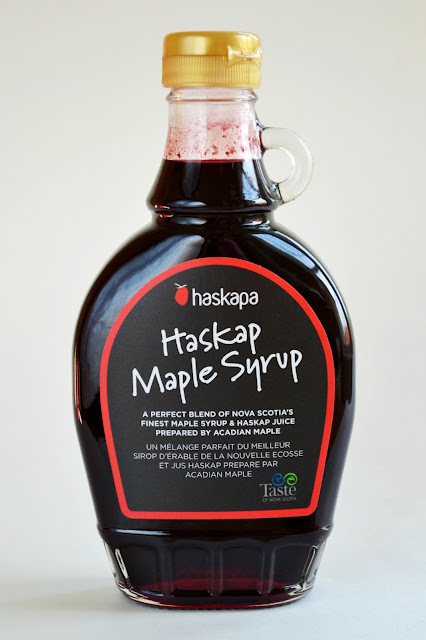 You can buy haskap berry products online from the haskapa website. Scroll down to enter the giveaway of a haskapa gift crate. It showcases haskap berries in several great products including a chutney, dried berries and a juice concentrate that can be blended with water, mixed into cocktails and more. The colour and flavour of the haskap berry juice is gorgeous. 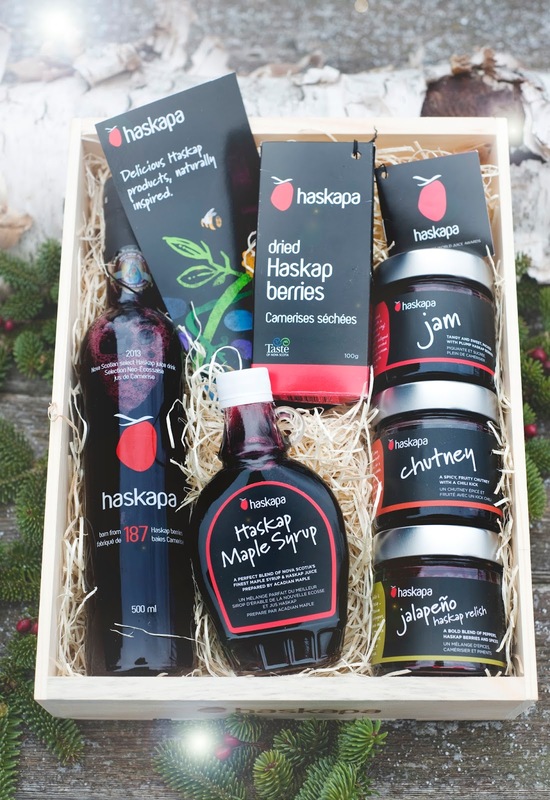 To enter the giveaway of a haskapa gift crate, leave a comment on this blog post telling me if you've ever tried haskap berries before. PLEASE LEAVE AN EMAIL ADDRESS SO I CAN CONTACT YOU IF YOU WIN. One entry person. Canadian residents only. Contest closes Friday, December 11, 2015 at 9 p.m. Eastern/6 p.m. Pacific. 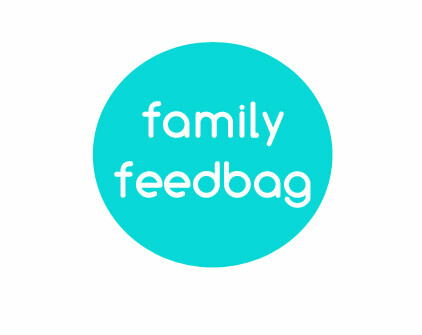 The randomly-selected winner will be contacted directly and announced on Family Feedbag and its associated social media channels. I have never tried or even heard of haskap berries before. So interested in trying them! Never tried those berries! Looks amazing. And such beautiful packaging! 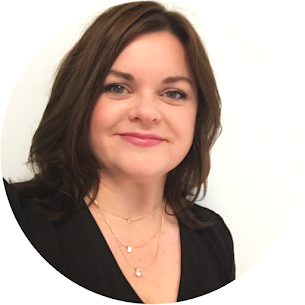 roseye@rogers.com What a great series of giveaways! Lovely! No I have never tried haskap berries before, but would love to try them. What a beautiful crate of products, makes my mouth water. I have never tried these - in fact this week was the first time I had ever heard of them! I would love to try something new! I have never heard of nor had these berries - the taste you describe sounds good. How great to try something new! Love that it is from Nova Scotia just like I am! how great to hve something new to give at Xmas! I haven't tried Them either! I have heard of these berries. The plant was actually first introduced at the university of Saskatchewan ( I'm from Saskatoon). They can tolerate our winters 😐. I'd love to try these great looking products! I've heard of Haskap berries but never tasted them. They seem to be more evident in garden centres as they are very hardy and will survive our Canadian winters. 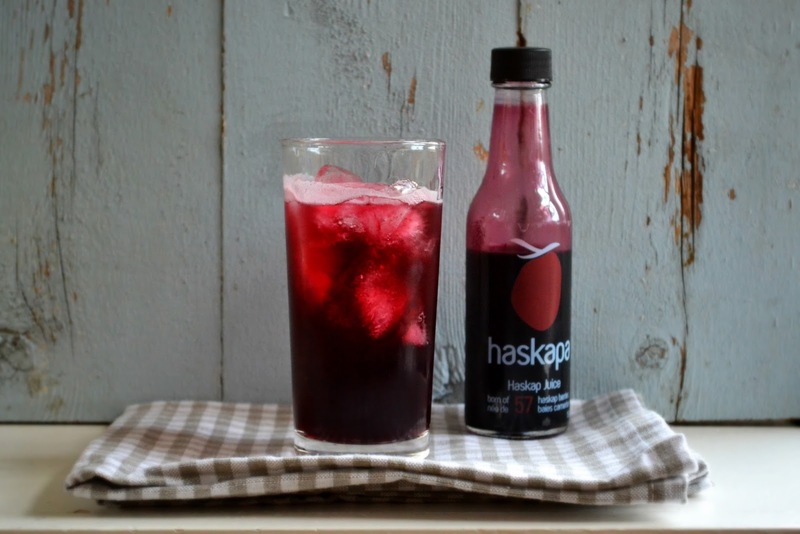 I've never tried Haskap, but I'm always game for new flavours - especially berry! I did see a berry similar to it at the garden center when I was shopping for my blueberry bushes, now I'll have to remember to go back in the spring and see if that's what they were! I have never even heard of Haskap berries! I've never tried them before or even heard of them. I'd be very interested to. 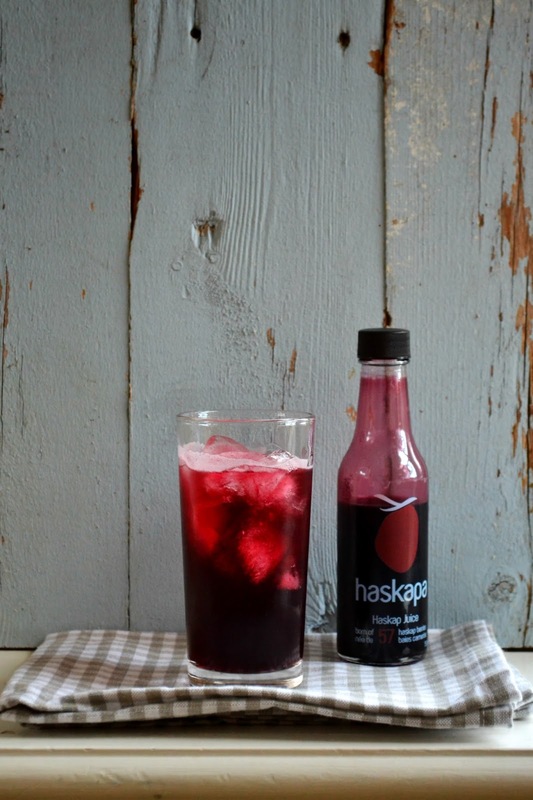 I've never heard of or tried haskap berries but I would love to! My friend and I started foraging a couple years ago, but this is one I've certainly never tried! I've never heard of haskap berries but I'm so so so intrigued!! I have never tried but they look amazing!!!! Never tried them, but I have heard a great deal about them! Mostly that they are tasty! I have not yet tried haskap berries. Looks good! 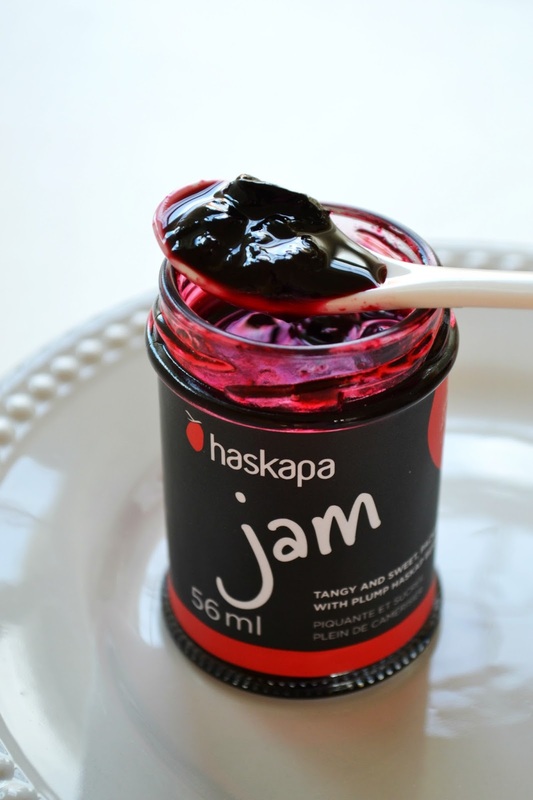 I've tried haskap jam--delicious and addictive! The Haskap Jalapeño Relish is to die for on baked brie! We planted 2 bushes & this past summer 1st time berries ...yummy, worth the wait! I LOVE haskap berries! I never heard of them till we moved to Nova Scotia earlier this year. I was a bit apprehensive as I put the first haskap berry into my mouth, and then WOW! Such amazing flavour! 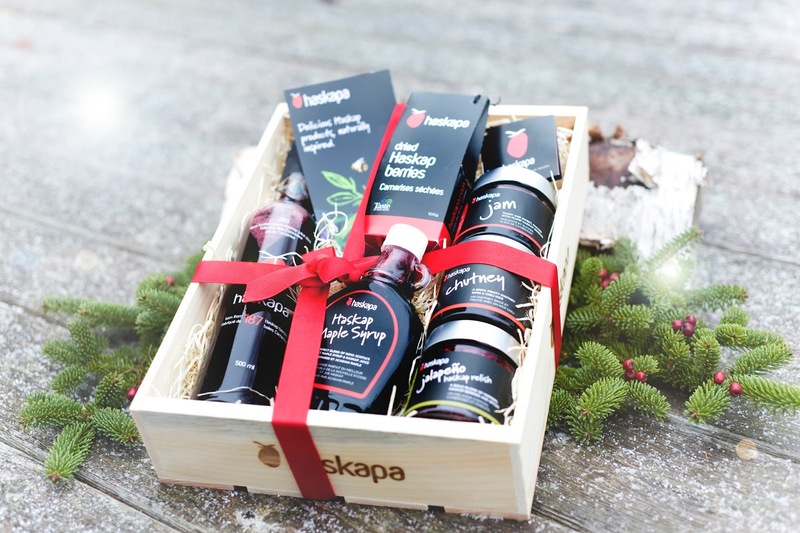 Haskaps have replaced raspberries as my favourite fruit :-) I would definitely put this gift crate to good use! I work right down the street from Haskapa. Love the jam! So happy to see them come to Mahone Bay!